in Spain or its Islands today! Here are some examples of property types to be found in Spain through use of this site. We keep your property search easy and simple. It is our belief that property searching should firstly be fun, stress free and uncomplicated by such visual interruptions as pop ups. 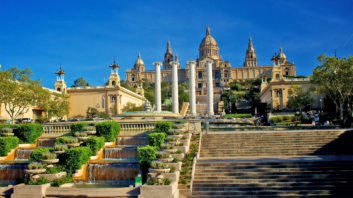 YellowBrickRoadSpain property hub ensures you, our property searchers, get to select what you want to view. We want our property searchers to enjoy the whole property buying experience, locate information that will be helpful and interesting through news updates via the Press Room. You can plan your journey for attending the ever popular, colourful, traditional Spanish festivals, through viewing our Spain Events calendar. Articles such as Finance matters, where you will find help with legal, community obligations and what is required for proceeding to purchase property safely. 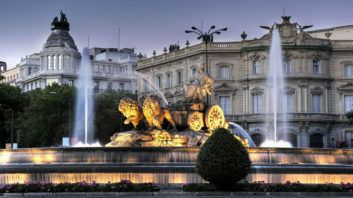 Take a look at Out and About, for a snap shot of Spain’s cities of culture, rugged areas of beauty and coastal splendour. The Living in Spain articles, also deserve a look. This hub connects property searchers directly with highly qualified, knowlegeable, helpful Estate Agents and Property Developers with local knowledge within your chosen area. No middleman to make your property search more time consuming, you will receive constructive personal help, faster. 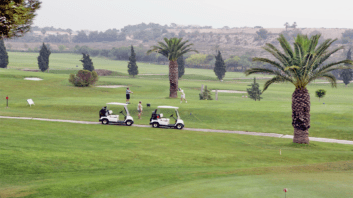 Regular golf increases life expectancy by 5 years (Karolinska Institutet). Alamo Costa del Sol S.L.